Typhoon Yolanda | Sana Ako si Ricky Lee! 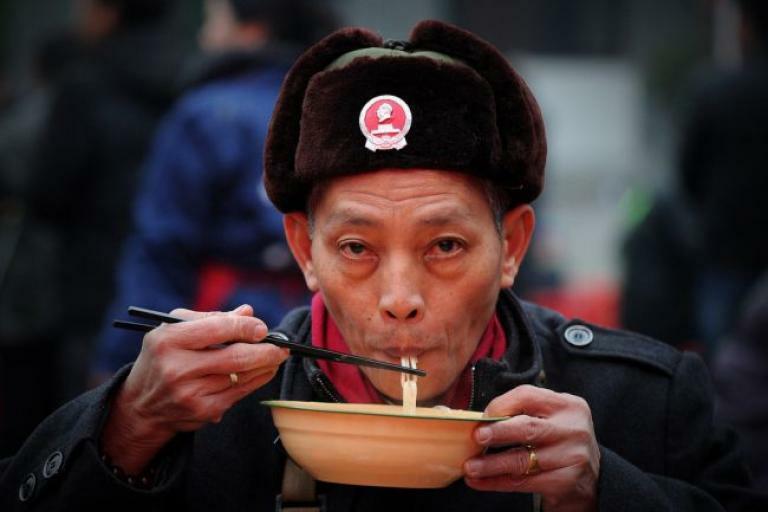 The first time I wrote about Kuan Kong was last February 15, 2012. Since then I have not written much about him except for a few mention in some blog articles and about the boy who is believed to have been saved by Kuan Kong from his death when Typhoon Yolanda (with international name Haiyan) hit the Philippines. 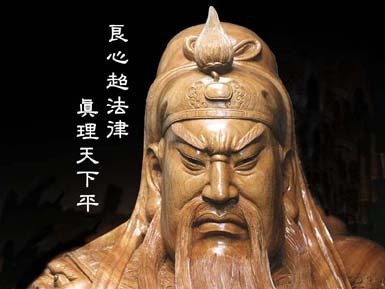 After almost 2 years, I am once again writing about Him because I feel that not to write about Him more is a great injustice to Kuan Kong (also called or spelled as Guan Gong, Guan Yu, Kuan Yu, Kwan Kong, Kwan Ti, Kuan Ti, Guan Ti, or Guan Sheng Di Jun). Guan Yu as he is known as a person died in 220, but his date of birth is unknown. He actually served as a general with Liu Bei, as Eastern Han Dynasty warlord. It must be noted that although they’re called warlords it doesn’t necessarily mean they’re evil; we have to understand that during those time it is the norm. 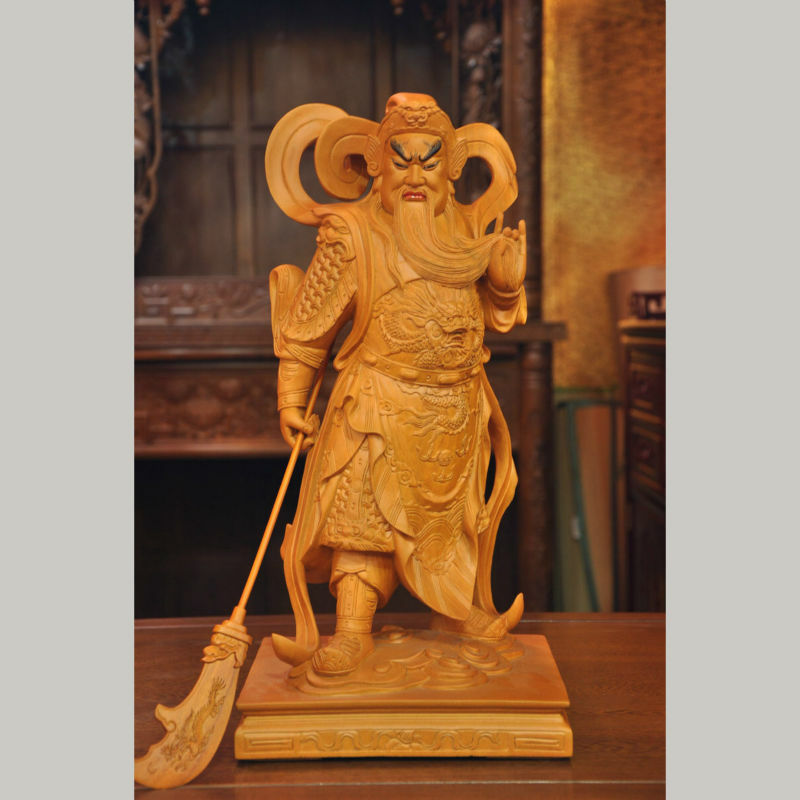 Guan Yu is one of the best-known Chinese historical figures throughout East Asia that has slowly taken on the world. As mentioned in my last post about Guan Yu or Kuan Kong, the web is a treasure trove of stories about his life. However, I don’t think anyone alive now can actually say for certain what are the most accurate facts and what are the embellishments because people by nature loves to romanticized a person they admire or idolized. However, please be assured that in the bits and pieces of his life that I will share here in this post I will share with you what are the stories that historically proven and accepted. In the absence of that ‘confirmation’, it doesn’t mean that it didn’t happen, but it only means that it may be not very accurate or that it is widely accepted but may be argued by some historians. What is not arguable here is Guan Yu is so much loved and so much respected that he is the only person who became a deity or Bodhisattva in three of the major oldest religion in China. 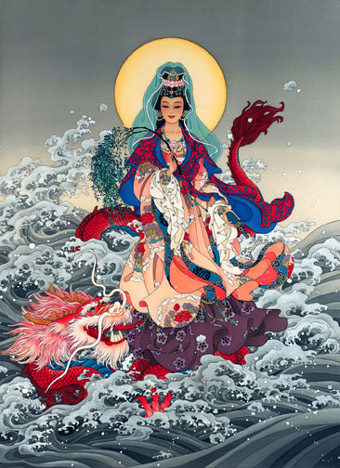 Although there has been a lot of crossovers between Buddhism, Taoism, Confucianism, like Kuan Yin being a high goddess in Taoism, and giving rise to the unofficial religion called Chinese Buddhism, Guan Yu or Kuan Kong or Guan Gong, is the only historically human being who became a significant deity or lord in Taoism, a significant Bodhisattva in Buddhism, and a significant god in Confucianism. Not to mention that he is also a prominent figure in Chinese folk religion. 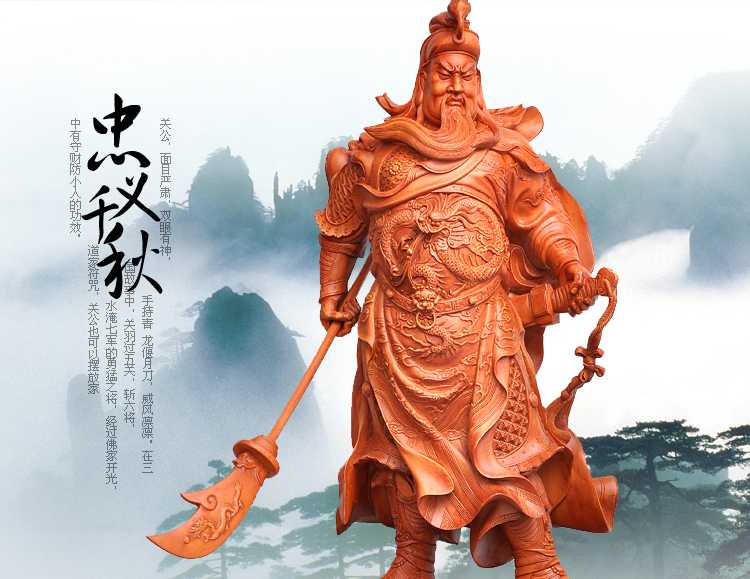 Guan Yu is known for being a very good general. In fact, he won most of his wars with as little bloodshed as possible. He doesn’t believe in killing all the enemies. When he wins a war he will not take unnecessary prisoners, so the prisoners that he takes are only the high officials and he would always treat them with utmost humanity. Those soldiers who yield to him are given the choice to join his troops or leave and go home to their family. His wars always has a cause and he will only resort to go to war only if he is absolutely sure in his heart that the war will in the end will serve greater good and is only the last resort. This kind of attitude runs akin to the Buddhist teaching that states one cannot judge the means but one can only judge what’s inside the heart of a person. I hope this will not be taken out – of – context, but in a simplistic point of view, what it means is that at the end some means might be seemingly evil or bad but in the end it is the deepest intent of the heart of the person whether the act is really evil or not. I would like to expound on this teaching a little further and leave Guan Yu’s story for a while in the next paragraph. 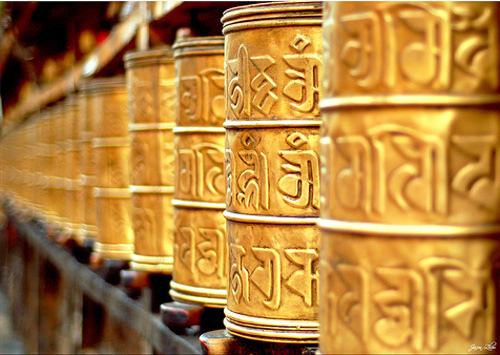 His Holiness the 14th Dalai Lama once shared a story. A guy went on a trip via a ship. While he was onboard the ship he came across a plot by two men to plant a bomb on the ship and kill all the people onboard as an act of terrorism. The man went to inform the captain, but after some reluctant investigation, for they didn’t believe him, it was said that there was no plot at all. Still he did his best to make people believe him, however, nobody believed him. He was totally left in despair as to how to save the people on board. As the time of doom arrives he decided to confront the two terrorists, his first approach was to talk them out of what they plan to do, but because the terrorists perceived that he is a threat to what they have set out to do they manhandled him, brought him to their cabin to either bound him there or kill him. All throughout the man never feared for his life but he feared for the life of the hundreds of people onboard the ship. He knows that he has to do something otherwise all the people on the ship will perish, but he also knows that it is not only the people onboard the ship that will perish but their family will also grieve for them. He was left with no choice and although he knows what he needs to do is wrong, in the end he was left with no choice but to fight the two terrorists and hurt them enough to restrain them. In the process, he accidentally killed both terrorists. There is another version of the story that says he also died with them, an act of suicide that also killed the other terrorist. Whatever the version of the ending the message is quite clear. Killing and suicide are both considered graved sin one that causes eons of negative karma, but the man was reborn as a high lama that is because according to the Dalai Lama, while the act itself alone is pure evil, the deepest intent, meaning deep in his heart, it was not simply to kill the two men, but to save hundreds of live and prevent several more the pain of grief. 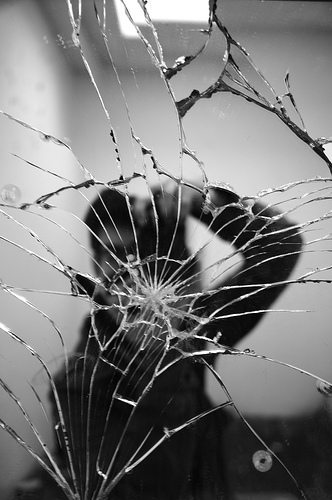 Superficially speaking this is a Buddhist concept that can be easily abused. But let us always remember that in the end it is not our fellowmen’s judgment that we must be wary of but our own deep conscience and that of karma. Going back to Guan Yu, one of the most famous verified story about him was when he took a hit from an arrow. It was a poisoned arrow and the doctor needs to clean his wound right to the bone. 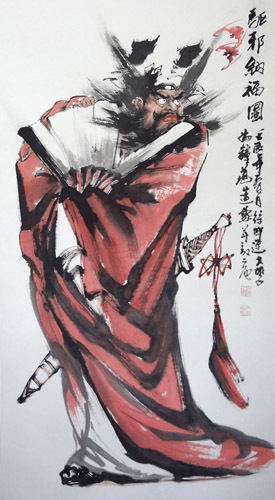 He wants to administer a strong alcohol (medicinal wine) to Guan Yu so that he won’t feel the pain, or at the very least he will be able to tolerate the pain as he would open and clean it down to the bone. Guan Yu refused to take the alcohol because he believes taking the alcohol will totally cloud his mind. Please note that at this point he is already showing some signs that his belief are leaning towards Buddhism. For if he were purely Taoist, it would have been fine for him to drink the medicinal wine even if it clouds his mind. 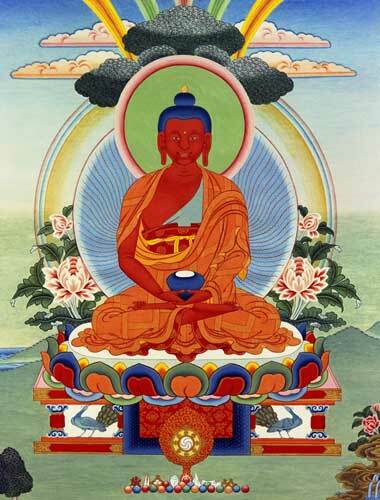 For Buddhism, medicinal wine are allowed as long as it doesn’t cloud your mind so much that you are unable to control it. What happen next are two different versions of the story. One version states that he didn’t take the wine but instead went into deep meditation by concentrating on a single matter and in his case he choose to play Chinese chess with himself, and that he totally didn’t feel any pain, even if the doctor was scraping his wound down to the bone to make sure there are no poison left. The other version is that he felt the pain but still bravely faces it rather than cloud his mind with the effects of medicinal wine. Personally, I’m unable to make a decision, which is true, because if he is a practicing Taoist or Buddhist, and if his practice is really deep already, being ‘operated’ without pain relievers, in his case medicinal wine is not impossible. But the point of importance here, is that he already showed signs of refusing wine for the reason that he doesn’t want to cloud his mind, which is a Buddhist teaching. I raise this point because it is later on very important part of his life for him to be accepted as a Bodhisattva in Buddhism. This is important because historians are not clear as to what his religious belief was. 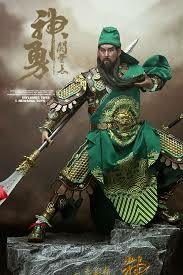 Guan Yu is a celebrated war general, and he always wins a war until towards the end of his life. He was part of the ruling dynasty, but towards the end he notice that his leader is becoming selfish and goes to war not because it is the last resort but he simply wants to conquer more lands and wealth. He decided to break away and vowed to protect the weak. He became a minority, and it is said that in the last war he went to he already knew that he and his troops are going to be betrayed and that he will die, he figured this out when an oracle was done, something that is usually done during his time. They usually consult either a Taoist oracle or a Buddhist oracle to determine whether they should go to war. The oracle showed that he will lose the war and that he will die, but he has to go to this war for a long term good. So he went to war and true enough he and his family and closest friends were betrayed and they were captured. His ‘archenemy’ who used to be his leader has great respect for him that he refused to kill Guan Yu, something that was totally unacceptable during those times. Not killing Guan Yu is a sign of great weakness and will render him a coward and a lame leader. To avoid killing Guan Yu and simply make him a prisoner for life he has show the people is of poor moral and a scum that needs to suffer imprisonment for the rest of his life. As a ploy he decided to put Guan Yu in a cell full of women. Unverified stories states that Guan Yu was put amongst the wives and daughter of his friends. But Guan Yun didn’t give in to carnal desires instead he made sure that he became protector of said women. Seeing that this ploy didn’t worked. Guan Yu was then transferred to a better prison and he was imprisoned with naked virgin courtesans and was given permission to deflower them, still Guan Yu didn’t give in to carnal desire, instead he took time out too teach them to read. At the end, he was reluctantly sent to his death. Verified reports states that several weeks before his death, his consciousness would always appear to a monk. And he would ask him to read different sutras so that he will reach enlightenment. 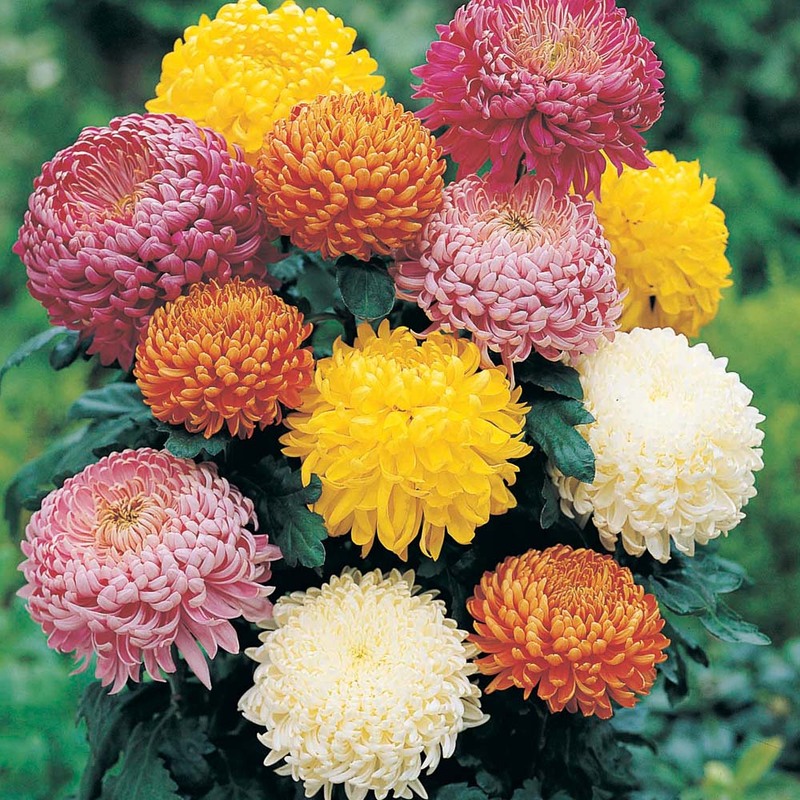 This is an important factor in the story and is largely the reason why he became a Bodhisattva. The question is whether his Bodhisattvahood was largely due to a testimony of a single monk? The answer is no, because while the testimony of this monk was the one that is largely popular, there are other numerous both verified and unverified reports that says that before his death his consciousness would appear to different monks to ask for a sutra reading. Also, all these monks so a vision that Guan Yu received enlightenment. In fact, some of these testimonies where not found out until the death of some the monks who saw these visions, for they were never shared but written in their testimonies or orally shared to their students or disciples. 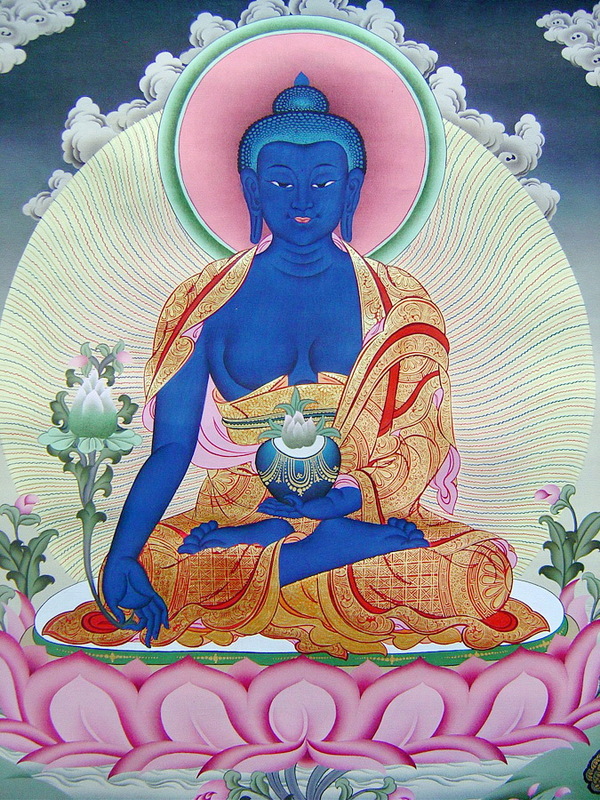 In my last post, I already made mention of the fact that Kuan Kong or Sangharama Bodhisattva is a wealth god and a protector, however, what most people don’t know is, and I myself has temporarily forgotten about this is that he is also a Bodhisattva that helps safeguard marital relationships. This is because in his lifetime, Guan Yu, exhibited extreme loyalty and faithfulness to his wife. He never took on a concubine, or visited courtesan houses, although it was a norm during his time. 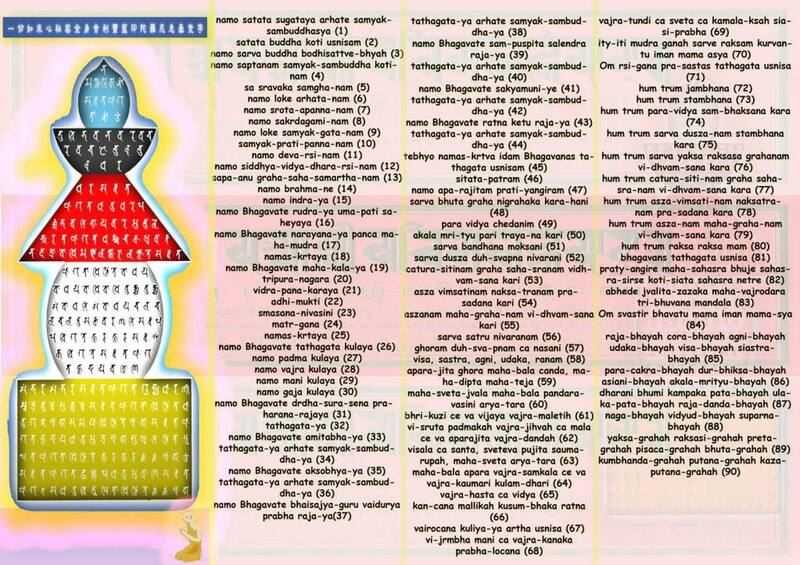 To honor and pay homage to Sangharama Bodhisattva, it is highly recommended for you to get his image. Please choose the one that has a beautiful fierce face. Wearing a pendant of his image is also highly recommended. 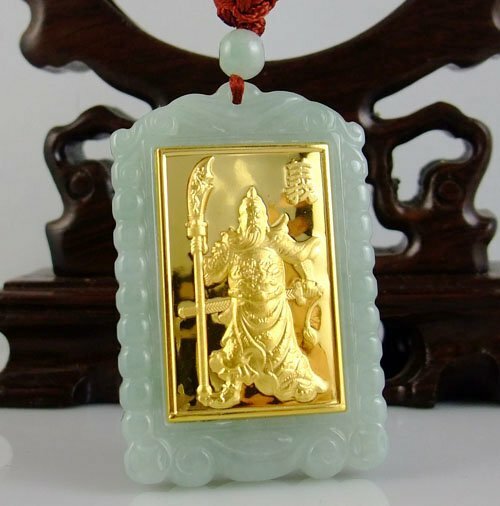 I myself decided to get more Kuan Kong pendant, and of course, Kuan Kong or Sangharama Bodhisattva is one of the Bodhisattva that I featured in my Wish Fulfilling and Buddha’s Blessing Mantra Pendant. Is This Really San Pedro Calungsod? A few days ago, I received an email from a friend from Cebu about an alleged San Pedro Calungsod apparition, that appeared on a tree near Sto. Nino Church. For those who are familiar with it, Sto. Nino Church is the church where the bell tower was damaged by the strong earthquake that hit Bohol and Cebu. 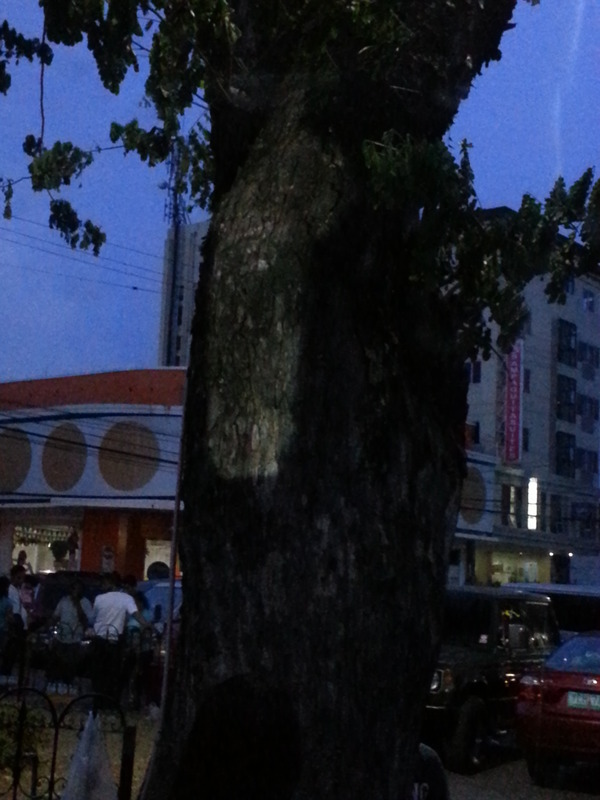 Is the image on the tree San Pedro Calungsod? I don’t know whether this is true, and looking at the picture, you’ll see that indeed it looks like an image of a person, but how was it identified as the second Filipino saint, that I cannot say for sure. However, according to my friend, the one who saw and said that it was San Pedro Calungsod is a woman who apparently said that he really felt that it was Pedro Calungsod. However, according to my friend, the one who took the picture who thought he really was seeing San Pedro Calungsod was surprised when he saw the picture and realized that it was really just an image in the shape of a man. So is this San Pedro Calungsod? The answer is I don’t know. However, I believe when it comes to this things, its really something personal. For us the image may be just an image. But for those who were there to witness it, nobody can argue that it’s not San Pedro Calungsod. When calamities strike, there is really a number of stories about miracles, this one if no different, just like the Kuan Kong miracle that I wrote about yesterday – DID KUAN KONG SAVE A BOY FROM THE WRATH OF TYPHOON YOLANDA?